Total of airborne passengers: 4,025,727 (+9.7%) from which 241,744 came with low-cost flights. Several ports, both in Corsica and on the Continent saw a progression in passenger traffic. Ajaccio +5%, Bastia +2%, Marseille +8% (but Nice -9%), Genoa +14%. 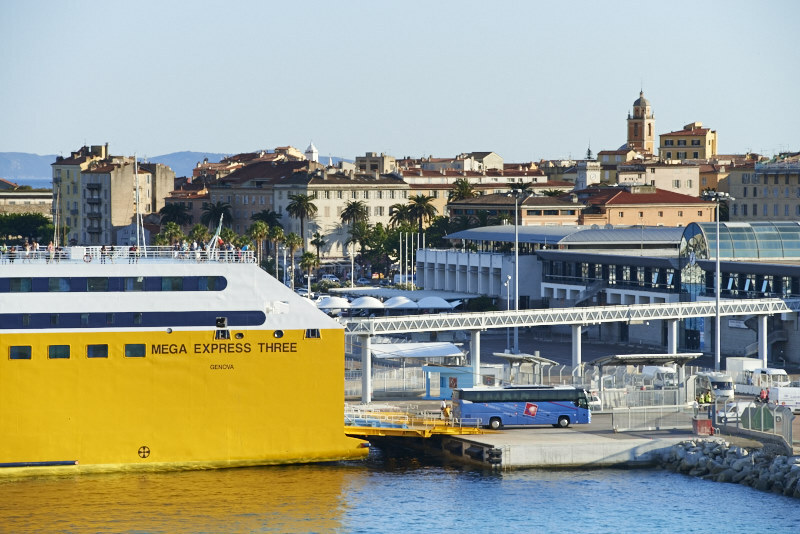 The ferry port of Porto Vecchio and the airports of Ajaccio, Bastia, Calvi and Figari have set new records. On the ro-ro freight side, most ports saw an increase. Only Toulon, on mainland France, went down -8%. Marseille is the most important mainland French port for freight. Corsica Linea is the biggest freight carrier, and saw month after month a steady increase. Second is La Meridionale, followed by Corsica Ferries. All statistics can be found on the old-style (and in French) ORTC website under ‘publications’. From the many 2017 figures from Port of Marseille Fos we highlight the ones relevant for the ferry industry. An 11% increase in ro-ro volumes – led by 202,000 trailers on Corsica and North Africa trades. 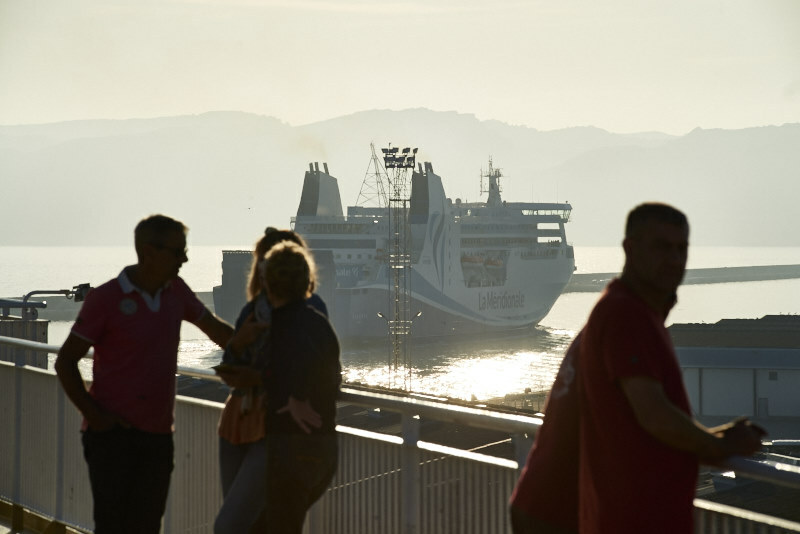 Passenger carryings on Corsica and North Africa ferry services rose 7% to 1.2 million. New project expenditure included €14.6m to enlarge the Marseille harbour area’s Passe Nord access for cruise and ferry vessels, a €2.5m ferry terminal upgrade and the €2.3m installation of an 800-tonne capacity project cargo ro-ro ramp in Fos – the largest in France. Environmental initiatives, including further ‘cold ironing’ facilities for ferries, reduced port dues for ‘green’ vessels under the Environmental Ship Index and membership of the LNG Focus Group – following the MoU signed last July – under which major world ports are working to promote LNG as a marine fuel.